We’ve never ever reviewed a portable scanner on this blog before. The only portable device we’ve reviewed till now has been the Epson WorkForce WF-100 portable printer. It was, in fact, the most portable printer on the market at the time. We’ve now decided to diversify what we review from now on and we’ll begin by reviewing the Brother ADS-1100W. 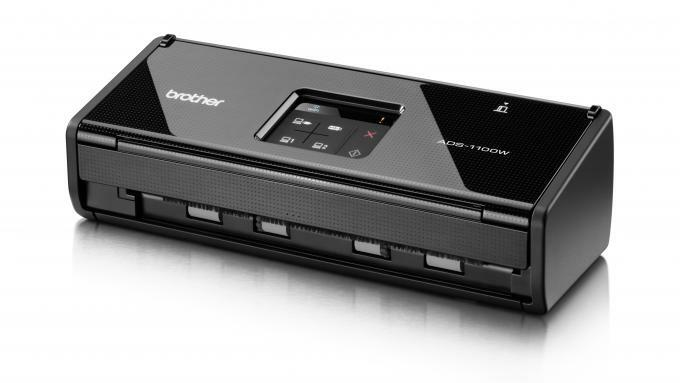 The Brother ADS-1100W is a portable scanner and it needs to be viewed in that light. When you consider the ADS-1100W, the most important thing to consider would be whether it helps your portability goals or not. However, even in that niche area, different users have different needs, which is what makes such reviews relevant in the first place. Here is our review that we hope will give you a better idea of whether the Brother ADS-1100W is the portable scanner you want or not. When considering any portable device, you consider size and weight first. 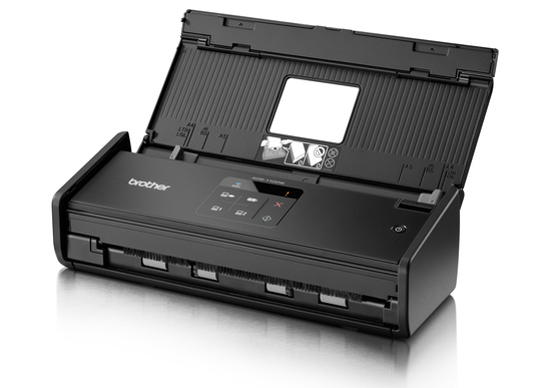 The Brother ADS-1100W serves the function of a portable scanner well because it is compact. It may not be compact enough to fit in your pockets but it is portable enough to fit into the standard laptop-carrying backpack. The device measures about 84mm in height, 103mm in depth, and 285mm in width. This means that it has a very thin cuboidal shape that means that it won’t even need the full section of your backpack and can fit in with other items. You won’t have to worry about lugging the Mount Everest on your back either because this device only weighs about 1.5 Kg. If you feel that that is too much, then you need to hit the gym a little. With portable devices, the design is important too. The design of the Brother ADS-1100W portable scanner is simple enough. The device comes in glossy black with a control panel at the top. There is a lid on top of the device that opens and unfolds into the paper input tray. The lid is sturdy and capable of handling minor knocks. At the back of the device, you’ll find the two USB and the power ports. These ports are slightly recessed which keeps them protected from getting snagged on something and breaking. When it comes to connectivity, the Brother ADS-1100W portable scanner outdoes many of its competitors. Most portable scanners offer USB as the sole connectivity option. The ADS-1100W goes one step further by offering wireless connectivity too. While some of you may think this is excessive, it should be noted that it suits certain scenarios. For instance, if you depend on your mobile device a lot, you’ll be thanking the wireless connectivity option all the way to your destination and back. Moreover, this wireless connectivity option also makes it easier for you to share your portable scanner when you don’t need it to be portable i.e. 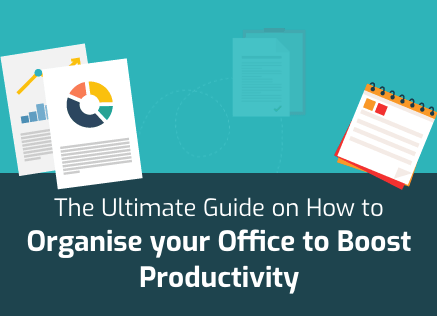 the times you spend in the office. The real fancy trick that the Original Equipment Manufacturer (OEM) seems to have pulled off here is that connecting to the Brother ADS-1100W wirelessly doesn’t slow down its speed at all. Usually, you’ll see this in all portable scanners and it is quite something that it doesn’t happen here. Like all portable scanners, the Brother ADS-1100W doesn’t have an output tray. Unless you’re going to use it on a shelf in a train, this shouldn’t be a problem for you. After all, aren’t most portable scanners used in cafes, restaurants, and other people’s offices? You may find the scan speed of this scanner unimpressive. You would be right because it is nothing to write home about. 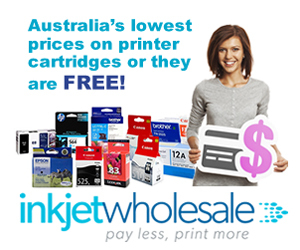 The scanner can scan at a speed of 16 pages per minute (ppm). That speed, by the way, is for duplex scans. This means that the device scans at about 32 images per minute (ipm). While this scanning speed isn’t the best in the class, it isn’t at the bottom of the accepted spectrum either. It is simply mediocre. You may take exception at the scan output too. Again, it is average at best. With a maximum resolution of 1200 x 1200 dots per inch (dpi) i.e. interpolated resolution; you’ll again find this device straddling the fence of mediocrity. Unless you compare scans of the same image from other devices, you won’t even spot the difference. The physical maximum resolution that this device is capable of is 600 x 600 dpi. In practical terms i.e. whether the scans are useable or not, you’ll find the images to be sharp and crisp and the device’s character recognition to be more than accurate. You may find the Brother ADS-1100W to be slightly on the pricier side but it all depends on how well it meets your requirements. If it meets your needs perfectly then the cost won’t really bother you. On the other hand, if you’re buying this device at a stretch, then you may baulk at the price. The list price of the Brother ADS-1100W is above $570 but you can probably get it closer to $400 if you really look around. 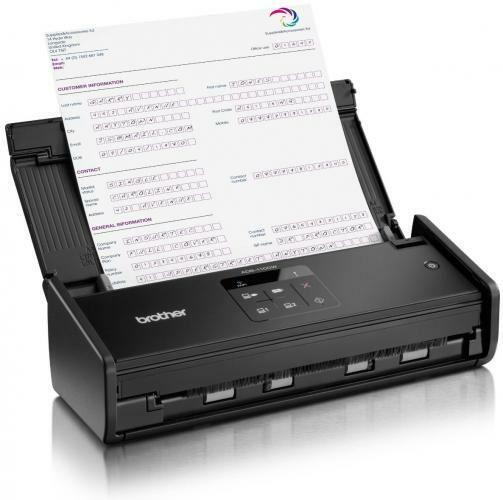 The Brother ADS-1100W portable scanner comes with a 20-page Automatic Duplex (ADF) Scanner. The ADF gives this device the duplex scanning ability as we’ve already mentioned earlier. There are the usual scanning features such as the fact that you can scan to an email client, a USB drive, FTP, and a file or an image. The device also takes cognisance of your need to scan plastic cards. There is a slot at the back where you’ll send your card through. You don’t have to worry because it is a straight path that the card will have to traverse. You can scan cards spanning anything between 0.4mm and 0.76mm. The device comes standard with a RAM memory of 128 memory. The entire scanning engine is efficient to give you your scanned document within 8 seconds from the point you power it on. There is even a 6.9cm touch-sensitive LCD screen. The screen comes with a series of buttons and indicator lights. You’ll be able to use the buttons to choose where you want the scanned documents to go while the indicator lights will indicate Wi-Fi connectivity and errors. There are also the usual ‘Stop’ and ‘Start’ buttons. The software that a scanner comes with is also important. With the Brother ADS-1100W, you’ll find a range of apps, some for the Windows OS and others for the Mac OS. For Windows, the OEM has included Control Centre, Paper Port, Nuance PDF Pro, and Newsoft Presto Biz Card. For Mac, Control Centre and Newsoft Presto Biz Pro are repeated along with Page Manager. The highlight of the software suite is Control Centre. It is fairly basic in nature and doesn’t do anything exceptional. While it will serve the usual tasks and documents, you should consider third-party alternatives if you want more features. 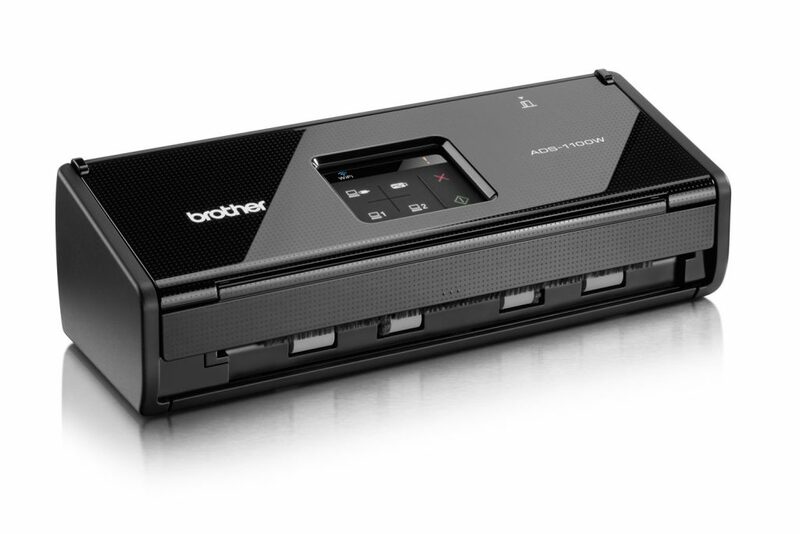 The Brother ADS-1100W portable scanner comes with a 12-month Return to Base Warranty.